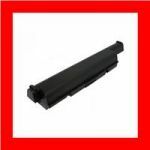 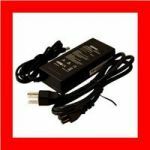 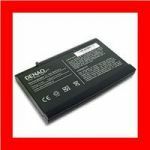 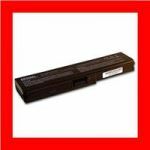 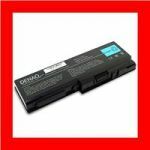 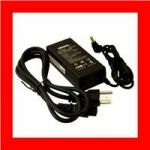 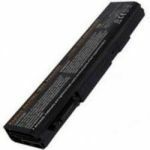 Toshiba Satellite Pro L630-15W Battery..
Toshiba Satellite Pro L650-165 Battery..
OEM Toshiba Keyboard For Satellite L800. 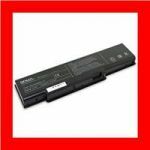 Premium Toshiba Satellite C655-s5208 AC. 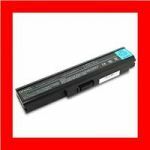 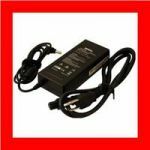 Premium Toshiba Satellite M45-s2692 AC..